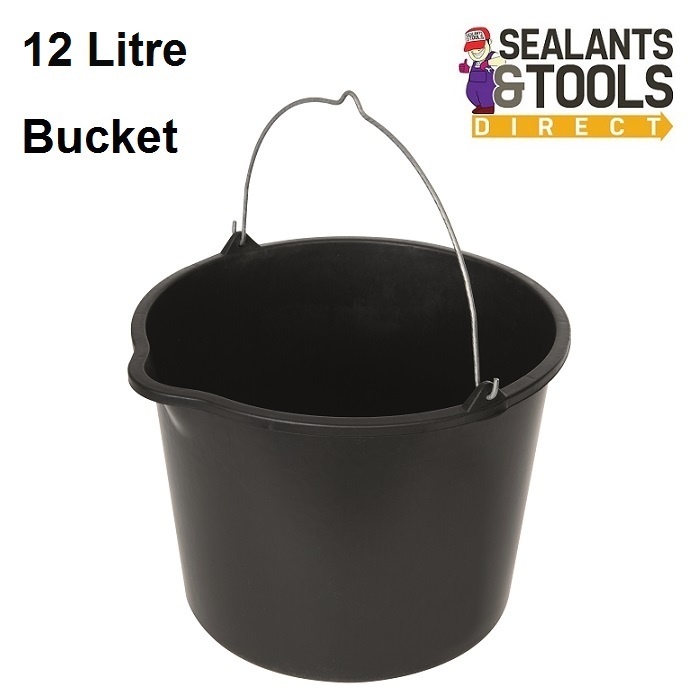 Multipurpose bucket can be used with all types of work. Made from tough, polypropylene with sturdy steel handle and pouring lip. general use around the home.